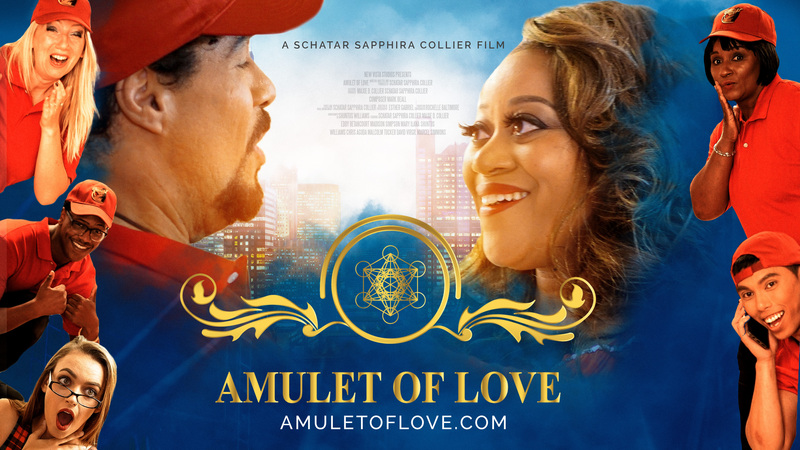 Amulet Of Love is a musical short film and soundtrack by filmmaker and actress Schatar Sapphira Collier (as seen on Vh1’s Flavor of Love and Charm School) featuring music by songwriter Mark Beall and libretto by Schatar Sapphira Collier. 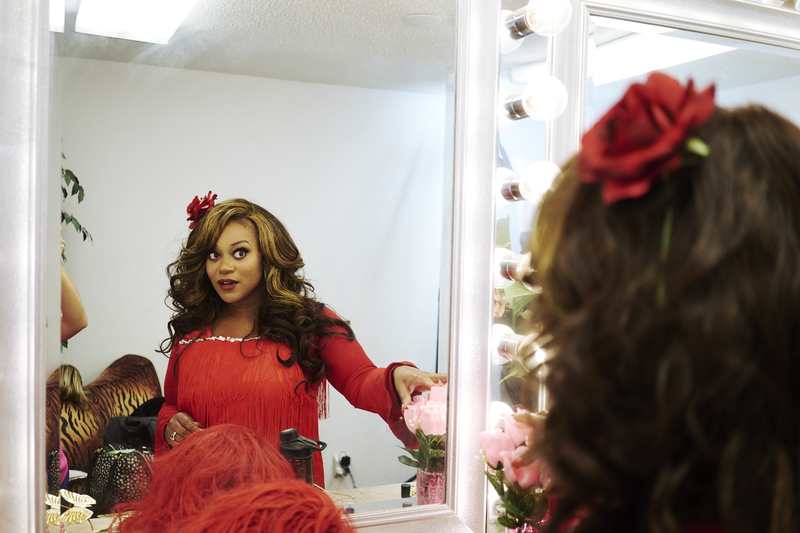 The film shares the story of Alexis Hamilton, a beloved international singer, and Miguel Goodman, a prominent but modest businessman, who appear to live the dream life until a magical chance encounter sets them on a new adventure. 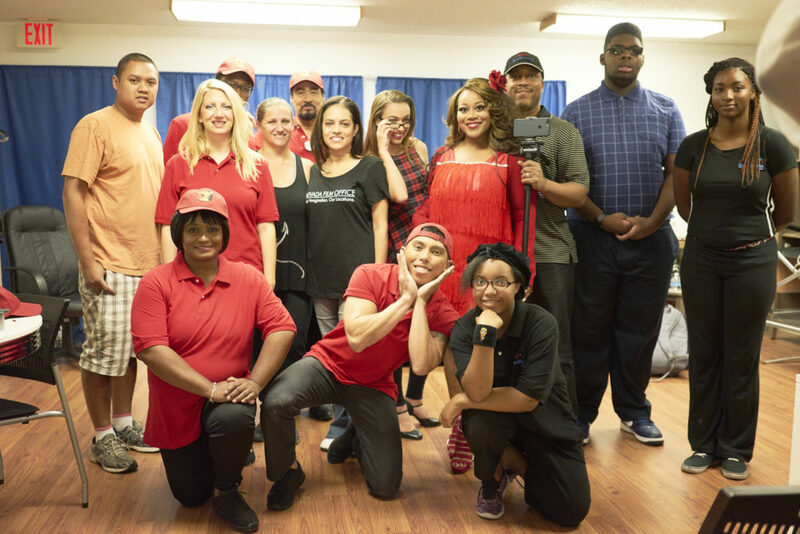 Watch the short film now on Amazon Prime. Products produced and shipped from the USA by Merch Mastery. Please allow 2-4 weeks delivery.